There is nothing I like better than receiving new books so when we were given an opportunity to review three titles from Weigl Publishers I jumped at the chance. Not only did we receive a PDF version of each book but we also got to check out the online enhancements to them. 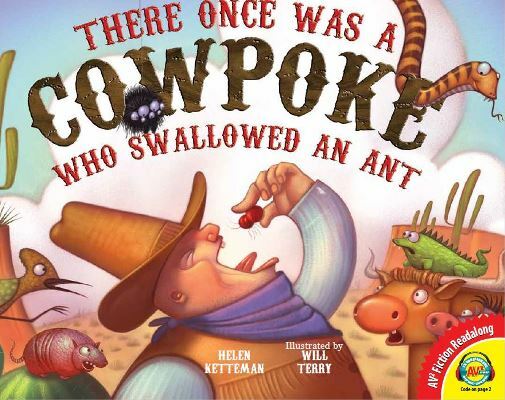 I like that the PDF of this book can be read offline so it can be added to the library on your tablet (I can picture reading this one while driving through Texas…something about the ‘dillo and longhorn steer makes me think of a Texas cattle ranch. The cowboy’s accent helps in that direction too!) I’m sure our littlest guy will enjoy this one when he gets a bit older. Our second book was also aimed at kids in the K-2 range. 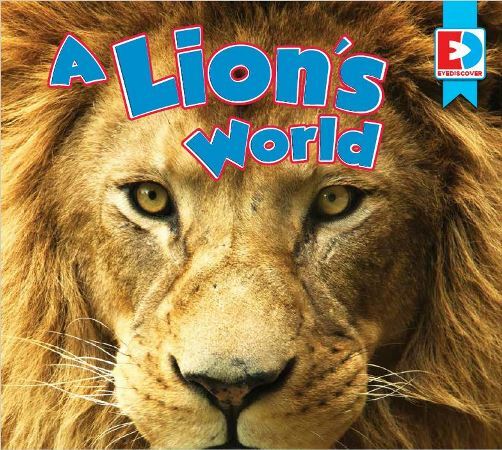 This one, A Lion’s World, is from the Eye Discover series and offers a step further in media enhancements but it also has fewer words on each page so it will be easier for your child to read on their own. More a first reader than a read aloud and easy for your child to read offline on a tablet. I like that your child can take their time reading this one. There is a narrator who reads the words on the page but once you are logged into the interactive website, there are videos to go along with each page. These run on a loop so your child controls when they want to move on to the next page (of course this may lead to you hearing a lot of lion roaring going on.) Again, EJ is above the age for this one but laughed when he saw the cubs climbing on the “daddy” lion, he said it reminded him of his little brother climbing on their dad! 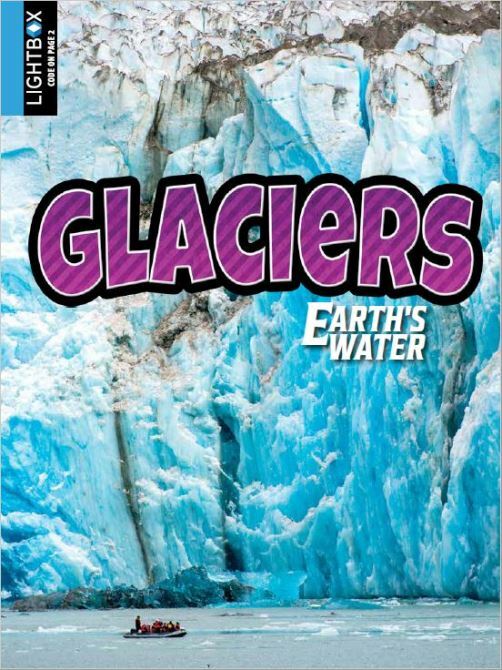 The third, and final book we reviewed was Glaciers. This title comes from the Lightbox collection and has a ton more interactive material. This title includes videos, activity sheets, slide shows, interactive maps, links to additional material from trusted sources, and lots more. I have to admit it was a little overwhelming when we first logged onto the website. There is so much to see and do that we bounced around the pages and activities for a while just to see what was there. EJ especially liked the video of a glacier calving (it is quite amazing) and watched it over a few times. Once we went back to the beginning of the book and started to work through it I quickly realized it could become an entire unit study on its own. Living in southern Alberta we are fortunate to be a short drive from a huge glacial erratic (a giant rock that was dragged by a glacier and dropped in a new location) so we decided to go for a visit. I like that we were able to use the PDF of the book while we were offline but it would have been nice to be able to watch some of the slide shows and video. Of course, I should have known I was missing something (as EJ quickly pointed out.) Many of the videos and slideshows can be downloaded to watch offline. This is a terrific feature for a family like ours who are often working offline. Another thing I like about these books is that they are ours to keep forever, including the online enhancements, not a subscription that will expire so we can enjoy them for a long time to come. Overall, we were very pleased with these books from Weigl Publishers While the first two titles don’t fit our age range at the moment, I’m positive our littlest guy is going to enjoy them in the future and the Glacier book with its videos and slideshows is a great resource for our older guy. These books are a good fit for our family and I’m sure for many of yours as well. For more Review Crew posts on this product please click the image below.